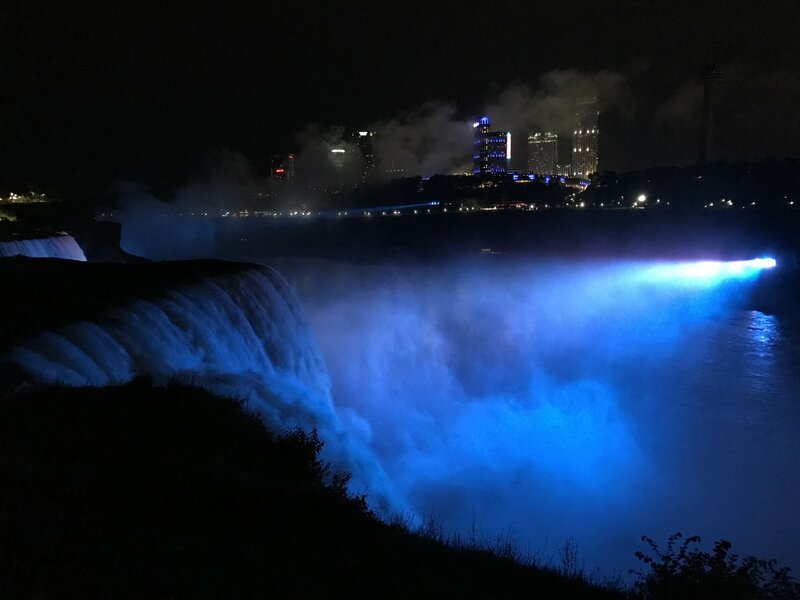 Niagara Falls / Buffalo, New York. 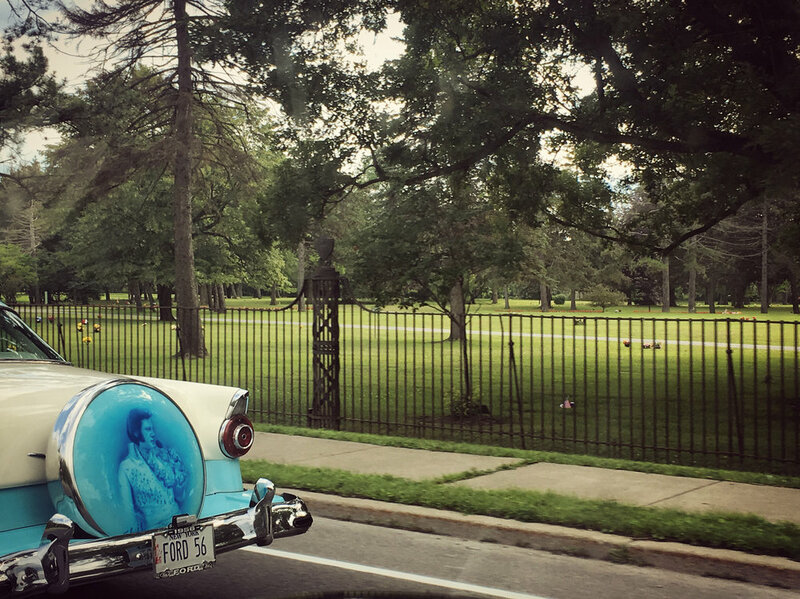 Our drive from DC to Buffalo felt like a journey back in time. On a two-lane highway embraced by the trees we rolled through the mountains of Pennsylvania. 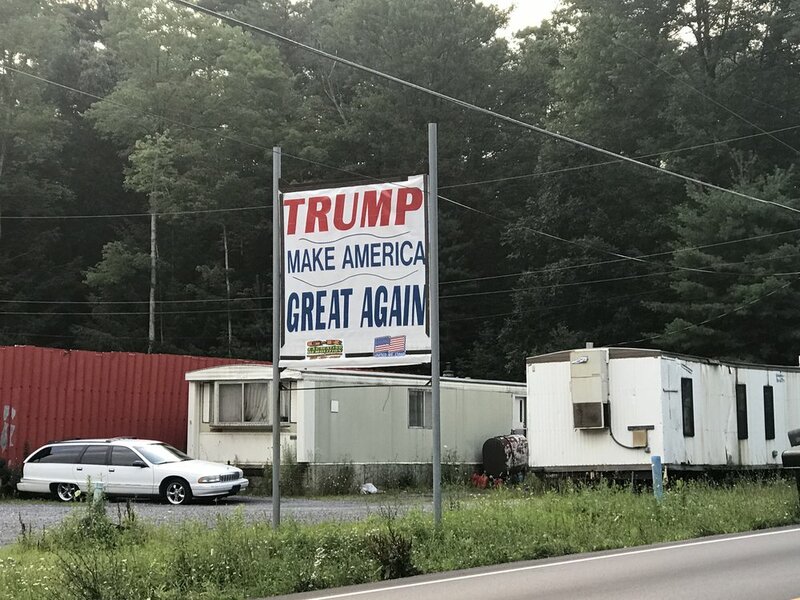 Each tiny town led us through the woes of old Coal Country, and in case we forgot, gigantic homemade “Make America Great Again” signs were a constant reminder. 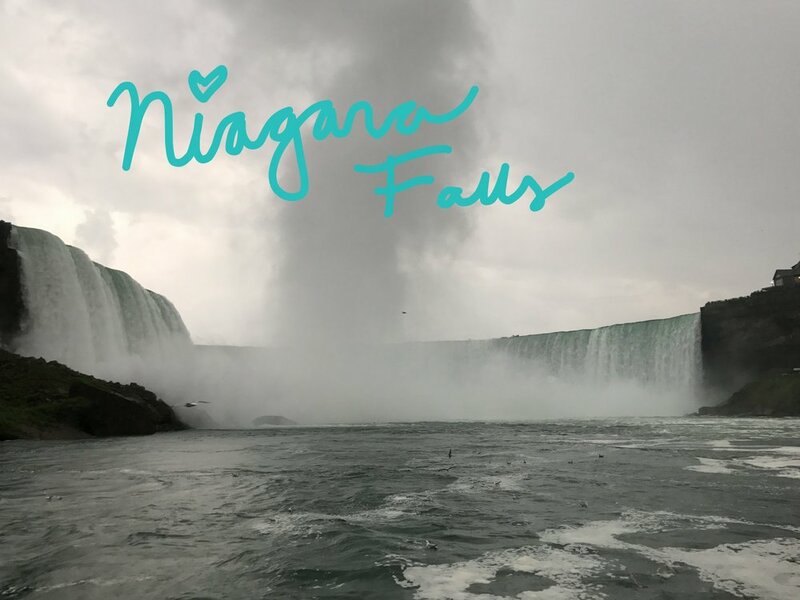 I had selected Niagara Falls because I had spent my life believing that my parents had their honeymoon there. 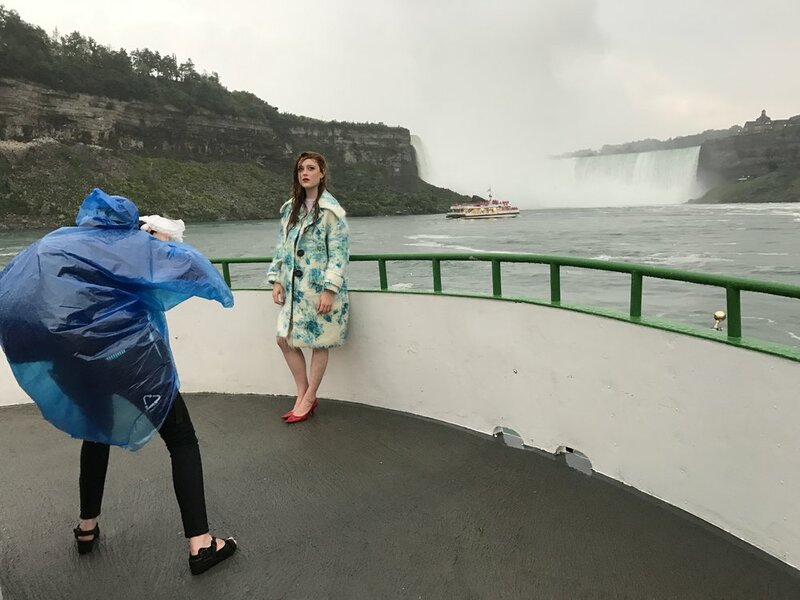 It was only after I returned that my dad informed me that they actually went to Sleeping Giant Provincial Park, a distance difference of a 15-hour car drive. It was humid again and Mother Nature was likewise at her fiercest. The bolts of lightning began to splinter across the sky. 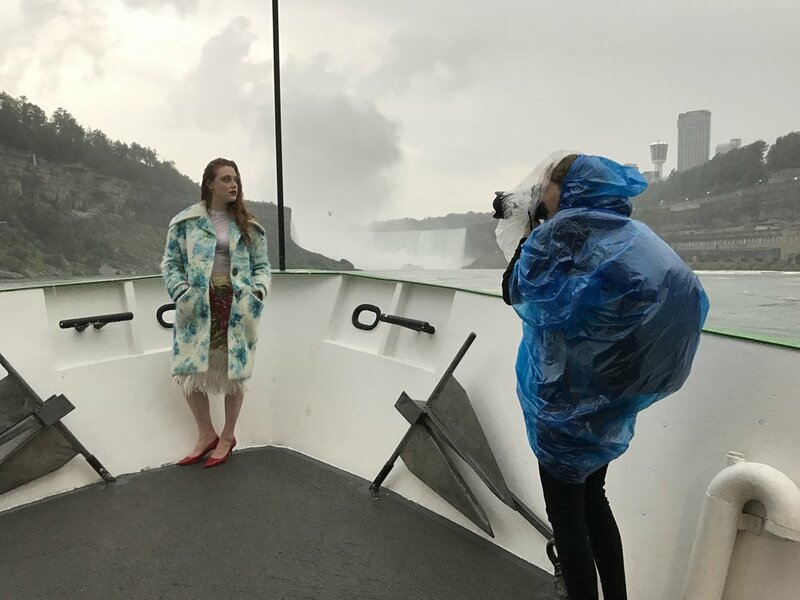 Armed with a plan, camera in hand, and our lovely Laura dressed in Prada, we boarded the Maid of the Mist and survived to tell you all about.